If you're looking for real estate in the Great Falls area, we can help you choose the right property for your needs and will guide you towards making an informed real estate decision in our market. 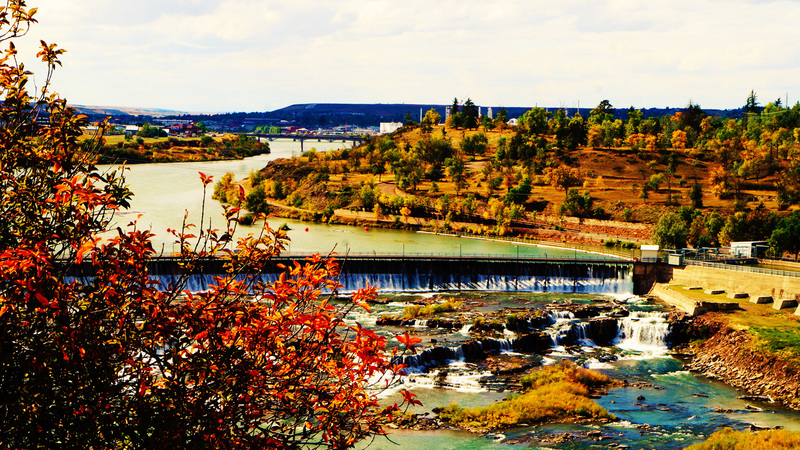 We pride ourselves in being able to give all our clients important local information needed to make informed decisions based on years of living and enjoying all the Great Falls area has to offer. If you are a seller, we can help price and put your property on the market for a quick sale. Call us anytime for a free market analysis of your home. This site is designed to help you make the important decisions needed to purchase or sell property. Bookmark it for future reference and feel free to call 406-453-5565 or e-mail us admin@nwrealtymt.comfor all of your real estate needs. ©2018 Northwest Realty MT Incorporated. All rights reserved. CENTURY 21® and the CENTURY 21 Logo are registered service marks owned by Century 21 Real Estate LLC. Northwest Realty MT fully supports the principles of the Fair Housing Act and the Equal Opportunity Act. Each franchise is independently owned and operated. Any services or products provided by independently owned and operated franchisees are not provided by, affiliated with or related to Century 21 Real Estate LLC nor any of its affilliated companies.